So you own an FBO and you need to update your inventory of ground support equipment. Great! 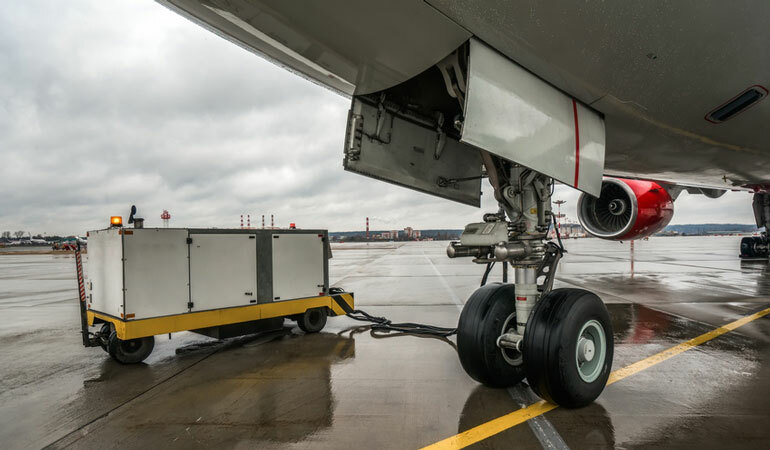 Modern design processes and technology have made ground support equipment, particularly ground power units (GPUs) much smaller and more efficient than those of yesteryear. But before you press any buy buttons, there are some things you need to know about different types of units, how they function, and which GPU is going to be the best unit for your operation. If your business involves aircraft, chances are likely that you move aircraft. Airlines conduct pushbacks around the clock, MROs rotate aircraft into and out of hangars like clockwork, and military units are abuzz with constant movement of aircraft, often under critically short timeframes. 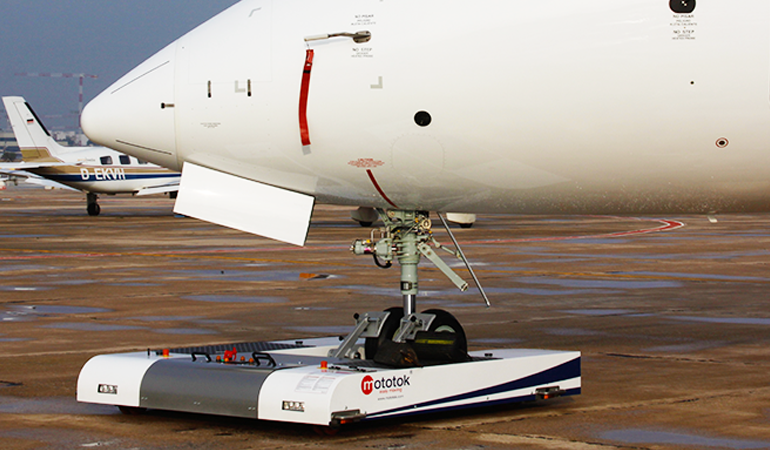 All of the operations must be equipped with pushback aircraft tugs which are utterly and completely reliable. Unless you have physically dealt with poorly maintained, low quality, or just ‘bad’ hangar doors, it is hard to fully appreciate how little you notice them when they are good. 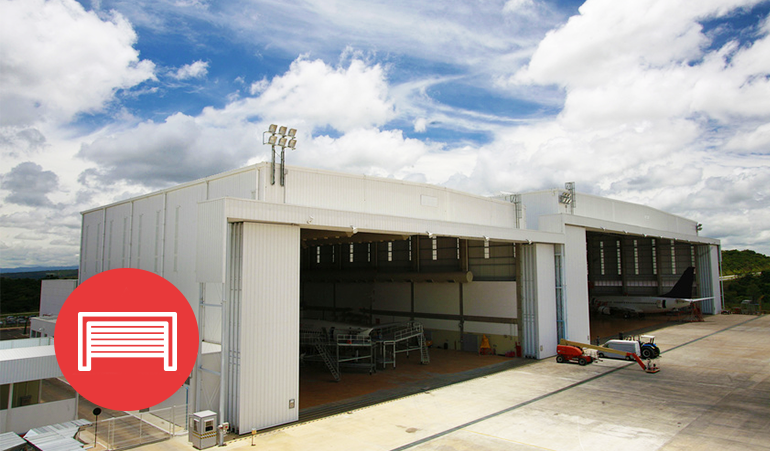 Airplane hangar doors are made in a variety of different configurations, for different reasons. Some configurations are designed for strength, some for ease of use, and even others are made to handle specific environmental features in a given climate. Here’s an overview. 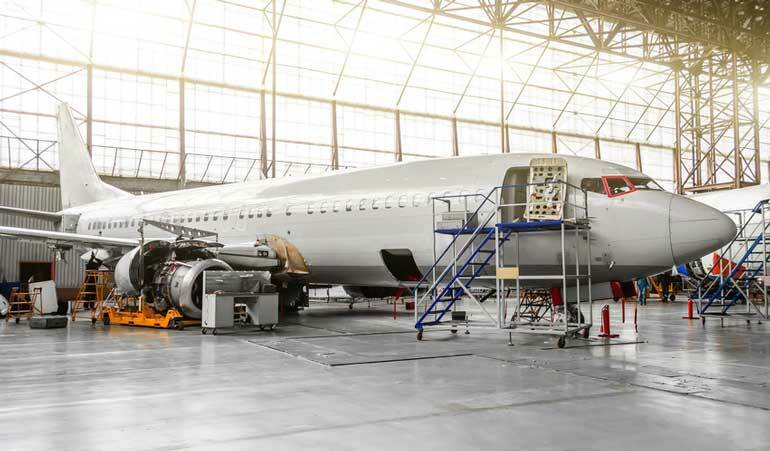 What makes a good aircraft maintenance hangar? Aircraft hangars are as ubiquitous to the aviation community as airplanes and aircraft themselves; if there are aircraft, it is reasonable to expect a hangar is close by. It is assumed a package deal, and for good reason: what would justify the expense of an aircraft without assuring its most fundamental protection from the elements? 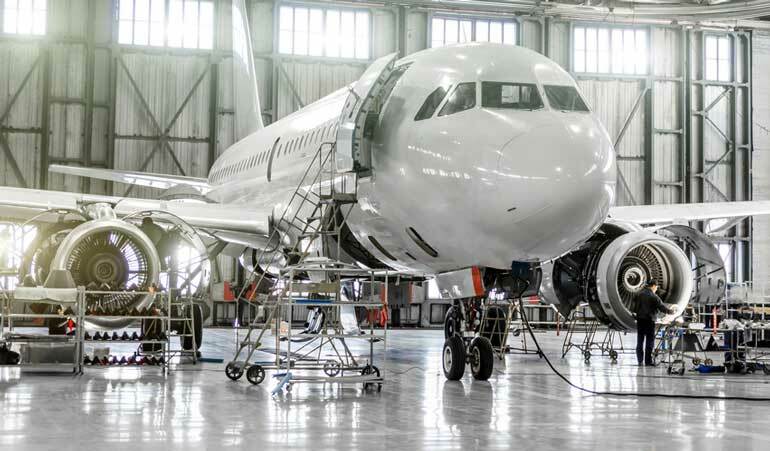 But housing is far from the sole purpose of a good aircraft hangar; maintenance hangars are a vital piece of the maintenance, repair, and overhaul (MRO) chain of events. 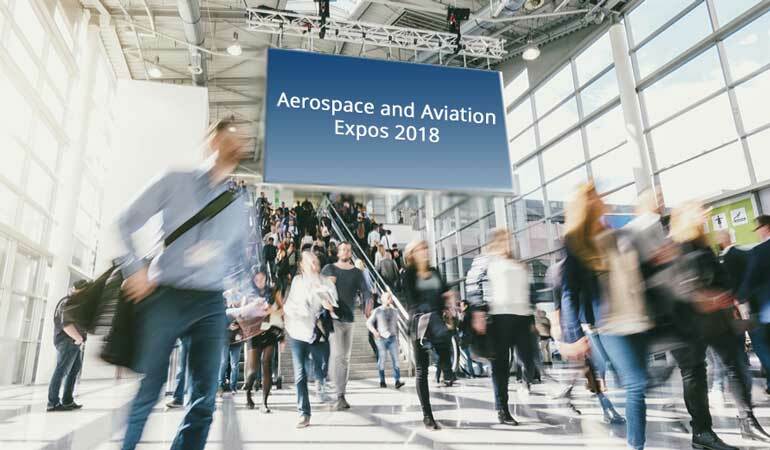 Trade shows like aviation expos are the lifeblood of the MRO and aerospace industry (along with just about any other industrial arena). There just is not any better way to convey this truth than to just say it. There are just no better ways and means of getting the word out to the aerospace community, and particularly in showcasing the capabilities of the equipment. These trade shows are also where emerging technology is first debuted. Aeronautical and aviation trade shows are much more prevalent than might be thought, with dozens routinely scheduled over the globe. Here are the top ten that you will not want to miss in 2018. Unlike many pieces of machinery, most notably automobiles, airplanes and aircraft are an investment which generally appreciates over time. Aircraft are also subjected to some of the most harsh and unforgiving environments on earth, from baking in the summer sun to flying thousands of meters in the freezing atmosphere, often times within just minutes of each other. These machines are engineered to endure such extremes and do so very well; what they are not designed to endure are the dents and dings which are commonplace to ground movement, or “hangar rash”. Airplanes are generally one of the most expensive assets an individual owns, and are also somewhat of an oddity: while very strong and durable in flight, they are downright fragile on the ground. A corporate aircraft which careens through known icing and turbulence in flight without any issue can be completely destroyed on the ground due to gusting wind. Rain and ultraviolet rays take a toll on aircraft, causing serious damage to the aircraft if left in the elements. 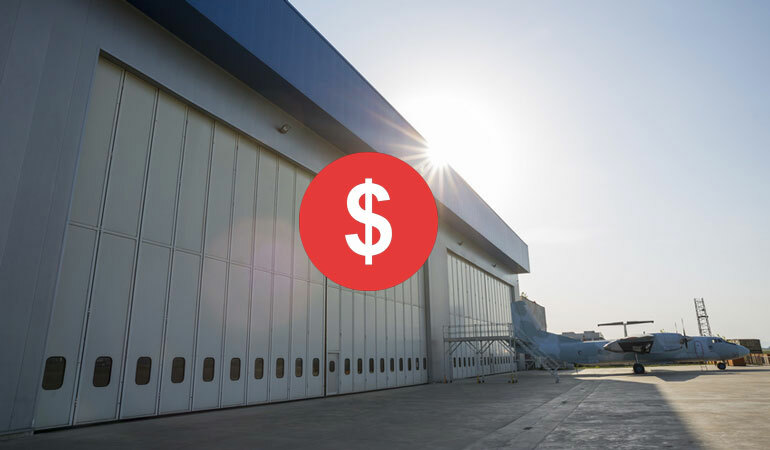 But what are the options available to hangar an aircraft, and what are the actual costs of an airplane hangar? 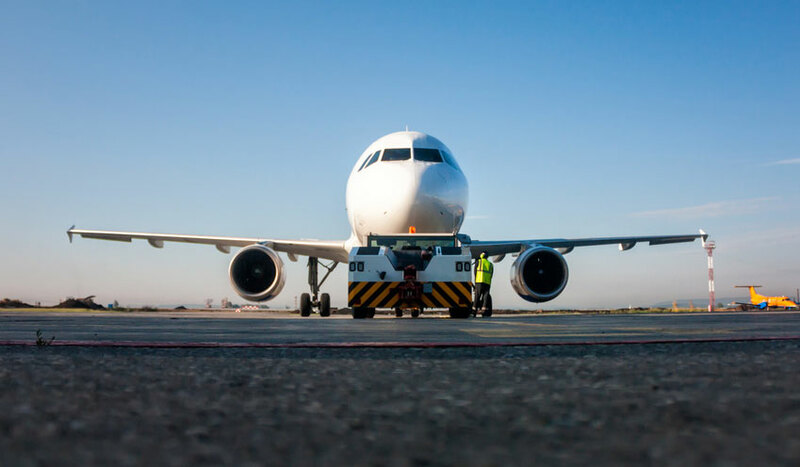 The world of aircraft tugs has changed very little over the past several decades, with tugs remaining essentially unphased by advances in technology. Gasoline engines have largely given way to diesel power, but beyond that aircraft tugs are virtually unchanged since the mid-20th century. 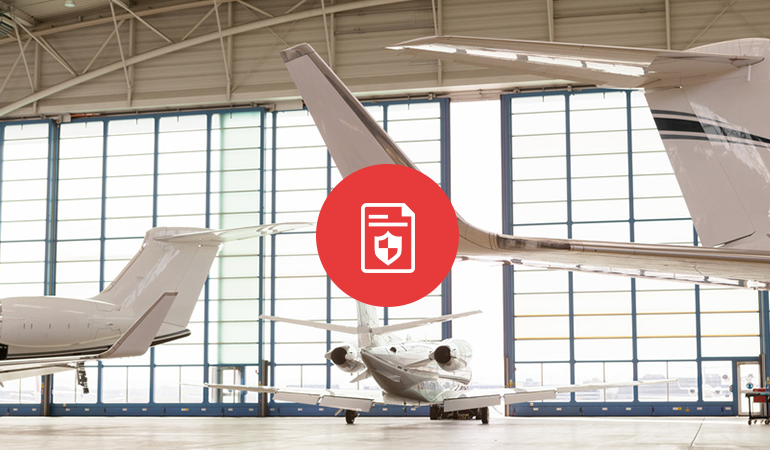 Aircraft hangar insurance is not a topic that usually clogs up web browser tabs, or climbs the ranks of Google search metrics. In light of recent natural disasters like hurricane Harvey and Irma, aircraft owners and operators should be cognizant to bring this back to the forefront of their minds. Foundational to all successful airside operations is ground and ramp safety. All other metrics relating to success (profitability, sustainability, environmental impact, etc.) are marginalized by even a single incident. 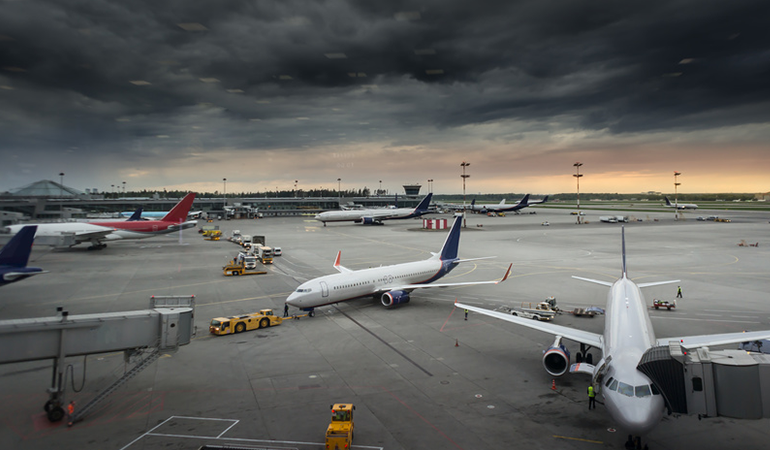 There is no magic bullet to providing a safe workspace for airport ground operations; it requires a disciplined, proactive, and measured approach reinforced aggressively by industry-specific training.